High-Quality Dental Care That You Can Afford Think premium dental treatment and laser dentistry in Hermon and Bangor, ME is out of your reach? It is more affordable than you may have imagined! 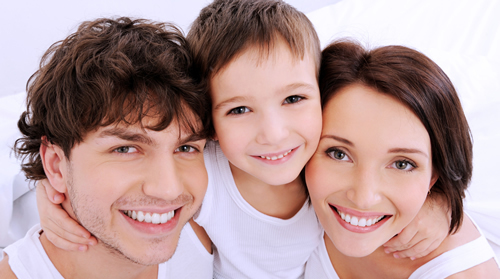 At Lasting Impressions Family & Laser Dentistry in Hermon and Bangor, ME, we believe that every person should be able to afford caring for their whole body – and that includes the teeth and gums. This is why we offer a range of payment options, as well as keep our fees as low as we can. You get incredible quality, and without breaking your budget. 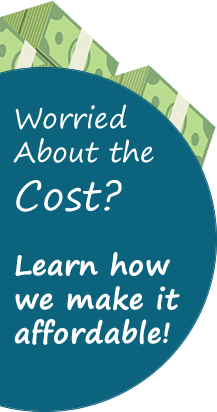 Instead of risking your overall health because of payment worries, call us today to talk about your financial choices. Which Payment Type Works Best for You and Your Family? Cash and Credit Cards. Simply pay off your dental bill at each appointment, or pay for your co-pays if you have insurance. We accept all major credit cards for your convenience. Health and Dental Insurance. Some or all of your dental bill may be covered by insurance. We work with most insurance carriers, and are a PPO and Premier provider for Delta Dental. Third Party Financing. CareCredit is a third-party financing company, and we accept the CareCredit card at our office. We can also help you learn more about CareCredit when you come in for your appointment. Get the dental treatment you deserve from a dentist in Hermon and Bangor, ME with affordable rates and flexible payment options! Call our office right now at (207) 956-5380 for an appointment with Dr. Samantha Billings.